All very beautiful and fresh! these fabrics are gorgeous!!! so cheerful and fun. also, thanks for putting me on the blogs this week list...that is so cool!!!! 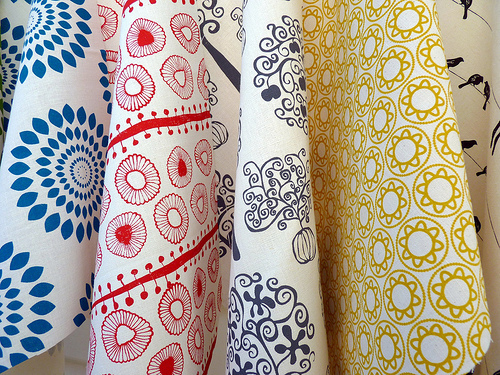 Beautiful fabrics, and they look so good together - do you have something in mind that uses them together? There is a low volume quilt there... Thanks for some new introductions. 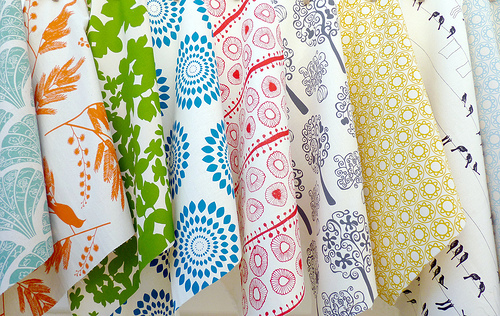 Really pretty fabrics! Such a clean, fresh look!